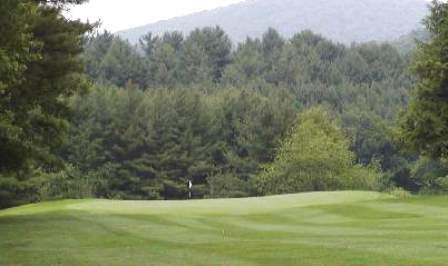 The Mountain Springs Course has greens that are small and undulating. 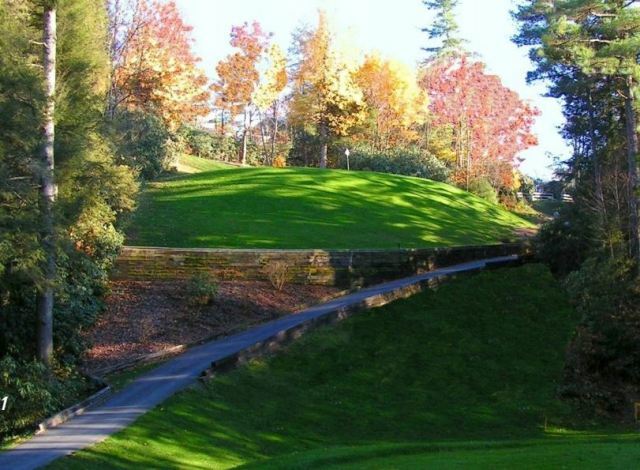 Most of the tees and greens are elevated.  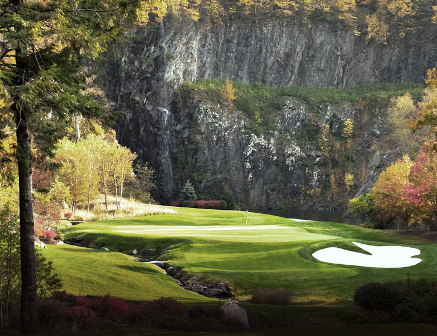 The design features 13 par-3 and five par-4 holes. 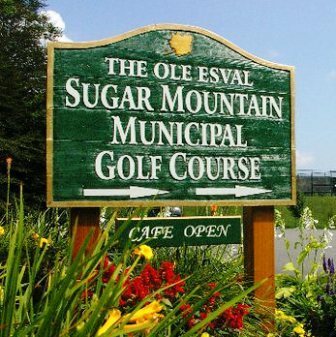 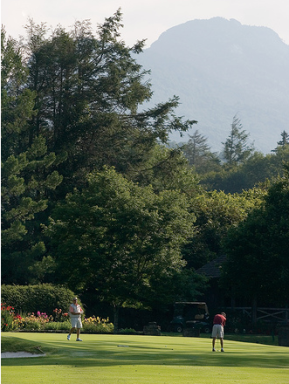 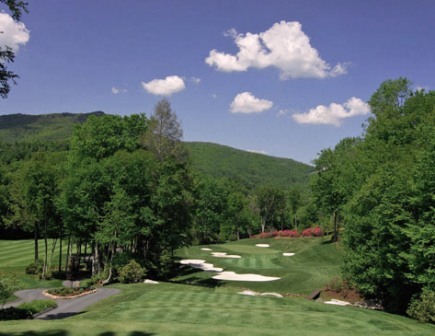 Like the Championship Course, it encompasses gorgeous vistas, fantastic mountain foliage, and bubbling mountain streams amid granite boulders.